The Casting Instructor Certification Program was established in 1992 by leaders of what was then the Federation of Fly Fishers. To understand the significance of becoming a certified instructor, view the video and learn from Rick Williams and Bruce Richards what the program has meant to them.There are three casting instructor certifications, including Certified Casting Instructor, Master Casting Instructor and Two-Handed Casting Instructor. In addition, Master Casting Instructors can qualify to become an examiner through the Examiner Development Pathway. If you decide to pursue certification, it is recommend that you review all the material on our website as well as find an MCI who can mentor you through the process. The chance for success of passing the examinations is much greater for those who find a mentor. The Casting Instructor Certification Program (CICP) was developed in 1992 to enhance the overall level of instruction in fly casting by increasing instructor knowledge, casting proficiency, and teaching ability. 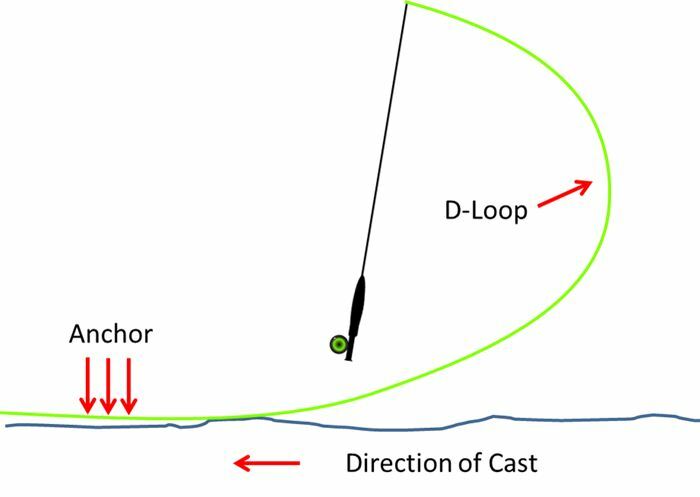 A secondary goal was to create a common understanding of casting terminology and casting mechanics that would serve the fly casting community, internationally and in North America. Establishing high and consistent standards for casting instructors. Administering a test that fairly and consistently assesses the candidate’s knowledge of casting, teaching ability, and casting proficiency. Conducting teaching workshops as a required part of certification. Conducting clinics on how to teach fly casting at FFI shows, fairs, and consumer fishing demonstrations. Developing and maintaining an instruction reference for certified instructors. Establishing and maintaining communication networks for certified instructors. Facilitating the exchange of ideas between instructors worldwide.